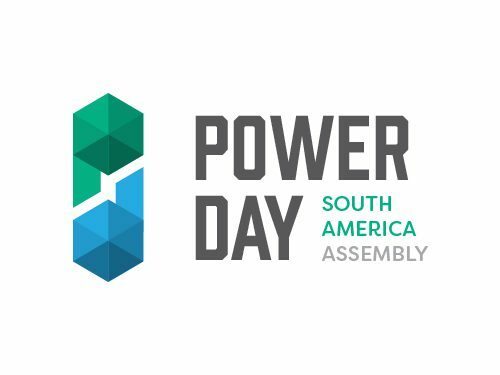 Mexico Power Day brings together 100+ round energy bidders, leading developers, innovators, and active investors to share challenges and business opportunities in a space shared with Oil & Gas leaders. As a business, we advocate for a philosophy of quality over quantity that makes our events must-attend senior platforms. 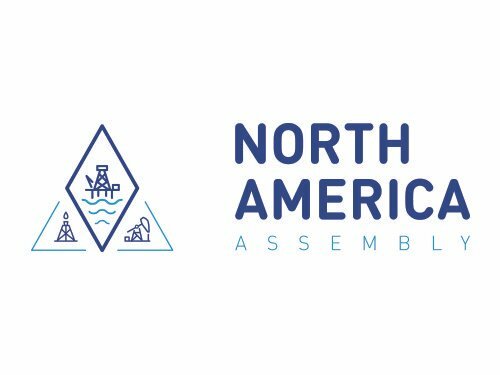 The network allows Oil & Gas and Clean Energy players to talk about their investment vision and potential partnerships. This is an exclusive club for the most relevant decision-makers in the Mexican energy space. From asset managers, development institutions, commercial banks and private equity firms, Mexico has access to international investment. Most attendees mentioned that this favorable institutional environment makes Mexico a low-risk destination. In November 2017, Riverstone raised MXN$8b for Mexican RE; and, X-Elio, one of the winners of the 3rd Auction is 80% backed by KKR. Global firms such as BlackRock and IFC (World Bank) include Mexico as a priority in their portfolio, with a focus on both scaled-up project financing and national transmission lines development. In 2016, 60% of Mexico’s energy financing came from the private sector. According to most players, the upcoming elections are not a concern. The three major political parties are committed to a cleaner energy mix, creating the expectation that future PPAs will proliferate at a similar pace. In fact, the 4th energy auction (launched March 15) will reveal the winners on November 2, 2018 – so no matter what the polls say in July, new projects are moving forward! As for the socio-political environment, the only concern expressed by both financiers and developers is the need of integrating rural communities’ demands so their projects are not affected. Major Developers are in Mexico to Stay! While players could not agree on whether auctions’ prices per MW would drop lower than US$ 17/MW, major developers expressed their commitment to remain in the market for the full length of their long-term agreements with CFE. JVs between European developers and regional energy companies have made the headlines – Acciona´s successful partnership with Tuto Energy for the Puerto Libertad’s photovoltaic complex is a good example (40MWp). Because of the size of the auctioned projects, and the capacity that is required to be contracted by the authorities, the 3rd auction was understandably a big players’ game. Six developers shared the entire cake in 2017 (Engie, Enel, X-Elio, Canadian Solar, Trina Solar/Mitsui, Neoen) – while projects were shared among 17 in the 2 previous public offerings. Looking at cost reduction in a context of price/Mwh drop, the next 10 to 20 years of RE plants could end up in the hands of few. The national electricity supplier and power purchasing institution (CFE) centralizes most electricity distribution in the country. However, contracts between big energy consumers and developers are more and more frequent under a more favorable framework (among many, Sempra Energy (IEnova) committed to supplying Deacero 110 MW via PV). Meanwhile, power developers show increased interest in contracting opportunities with larger energy consumers. 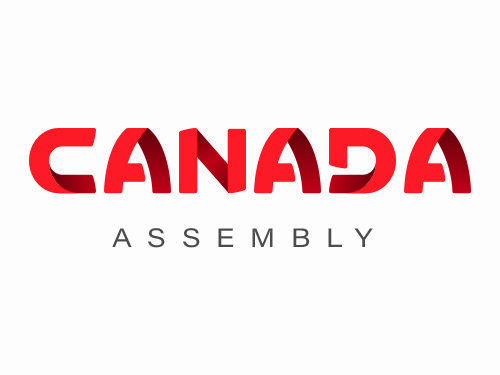 This mainly applies to the industrial, service and transportation sectors. Given what companies tell us, it is obvious that energy consumers are interacting with fewer power developers than they could. 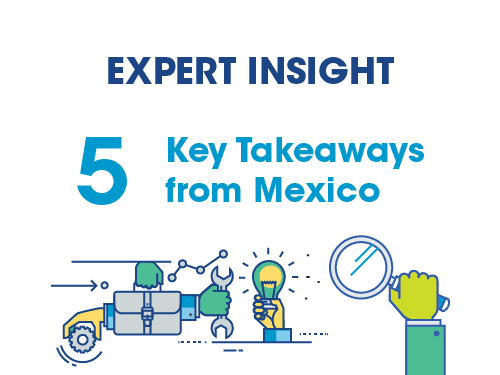 Market logic tends to think in stages, and Mexico outlook is not an exception: first, the legal framework (the Energy Reform); second, project acquisition and developments; third, achieving efficiency and strategic allocation of technology. It made sense to many of us to ignore energy storage technology given that transmission lines and the development of the National Grid were still on the table. But during Mexico Power Day some reasons why we should be talking about energy storing solutions came up like in the case of isolated Baja California, an energy island that the Mexican government is struggling to find a long-term solution for. Energy storage can help stabilise peak energy demand. With an expected proliferation of PPAs with industrial electricity consumers, storing solutions allow consumers to control their reserves of electricity. Mexico Power Day brought together the most important voices of the Mexican Clean Energy space to discuss Mexico´s Renewable Energy market improvements, address uncertainty around RE in Mexico, and share innovative ideas both in project development and investment strategies. It offers the opportunity to learn first-hand information and insights in an exclusive C-Level environment, with no press and no selling pitches. The audience in 2018 included: 3rd round energy bid winners, leading clean energy companies, energy innovators, and active investors. Companies gathered to share their challenges, and opportunities in Mexico´s transforming energy sector.